Natural sunflower, tea tree and olive fruit oils seal in moisture for smooth, healthy-looking skin. 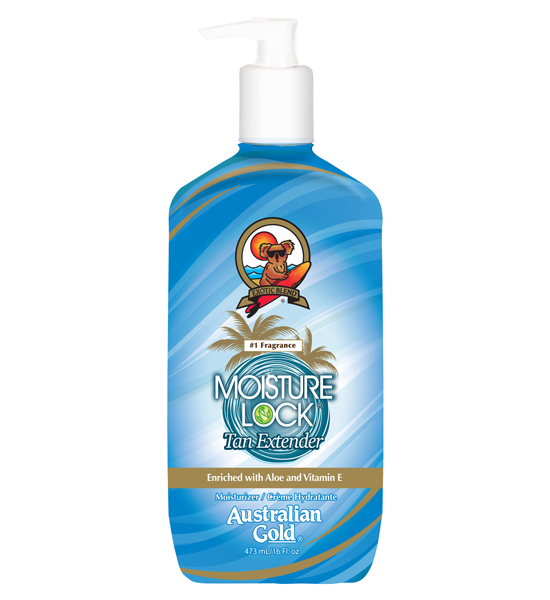 Vitamin E and native Australian ingredients are specially blended in this moisture-rich after sun formula. Features the Australian Gold signature fragrance.